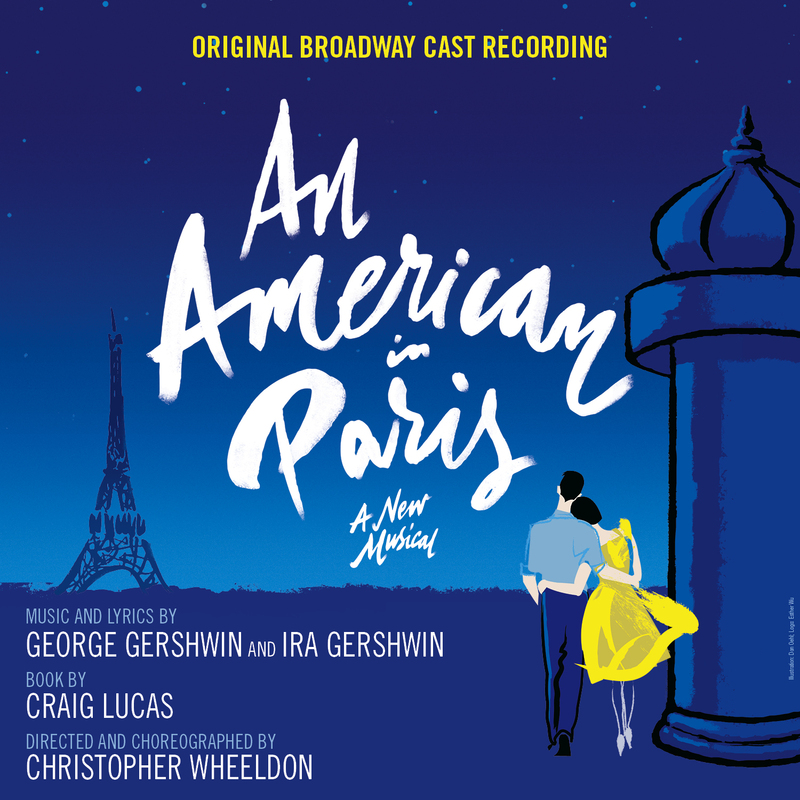 A Gershwin’s score is always a pleasure to my ears, even when the result isn’t as exciting or funny as MY ONE AND ONLY and CRAZY FOR YOU. I mentioned these two musicals, because both are “modern” incarnations of classic Gershwin’s musicals and so is this one. 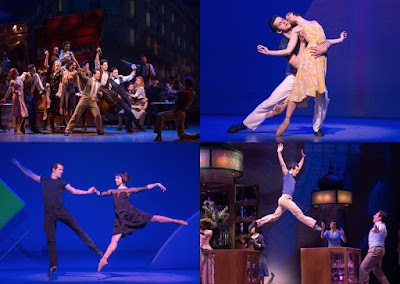 Based on the MGM movie of the same name, which isn’t among my favorite movies of the genre, this show uses not only some of the songs heard on the movie but also others from the fabulous Gershwin’s songbook. 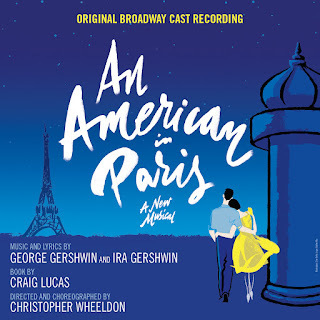 Among the songs there are three of my favorite Gerswhin tunes: “I’ve Got Beginner’s Luck”, sung with enjoyment by Robert Fairchild, with a exhilarating orchestration on the background; “Shall We Dance” is given a sensual rendition by Jill Paice; together with Max von Essen she also delivers “Who Cares?”, another great song. I was a little disappointed with the “I'll Build a Stairway to Paradise” and that has nothing to do with Max von Essen good singing voice, I simply don’t enjoy the new music arrangement; I guess I was expecting something more lavish, more Ziegfeld Follies. 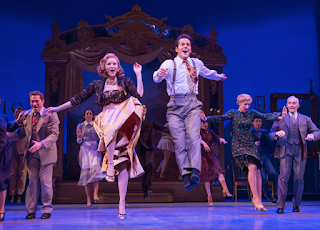 “I Got Rhythm” is always a contagious tune that invites us to dance and, although this version isn’t as strong as the one in CRAZY FOR YOU, it still brings a smile to our heart. I don’t know why they didn’t use the romantic “Our Love Is Here to Stay” heard on the movie and I guess (I haven’t seen the show) the less romantic but more cheerful “Liza” replaced it. Once again, Robert Fairchild, who doesn’t have a very strong voice, sounds like he’s enjoying his number and that feeling continues with him leading the company with an exciting “Fidgety Feet”. I wish I could say I love Leanne Cope’s rendition of “The Man I Love”, she sings it sweetly but not strong enough for my taste. The show ends with another great song, “They Can't Take That Away from Me”, here sung by the three leading men, who early on have given us another Gershwin standard, “S Wonderful”.